Did you know that the greatest deliverance in history — the resurrection of Jesus Christ — was foretold almost 1,000 years before it happened? 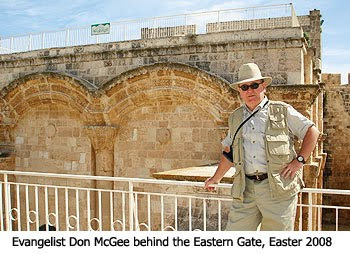 I was in Jerusalem Easter of 2008 on a video shoot with my old friend Evangelist Don McGee. Don is the founder and director of Crown & Sickle Ministries based in Amite, Louisiana. Don travels all over the Unites States preaching about the soon return of Jesus Christ and speaking at Bible prophecy conferences. Don and I then got together on my television show “Christ in Prophecy” to discuss how Psalm 22 is one of the most prophetic chapters concerning the crucifixion of Jesus Christ (watch!). 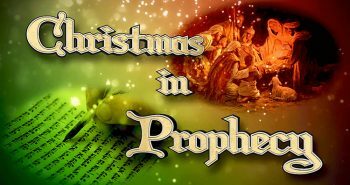 We discussed how particularly remarkable it is that the descriptive prophecy concerning Jesus’ death was written more than one thousand years before Jesus was born, and more than 700 years before the Romans perfected crucifixion as a method of execution. None of the Gospels record Jesus uttering such a prayer on the Cross, but undoubtedly He must have done so, perhaps silently or in a whisper. 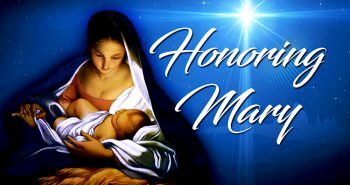 In the prayer, the Messiah affirms that God the Father is near to Him, although He seems distant because the Father cannot countenance the sin that the Messiah must bear in our behalf. He ends the prayer by asking for deliverance from Satan (the lion) and his demonic hordes (the wild oxen). 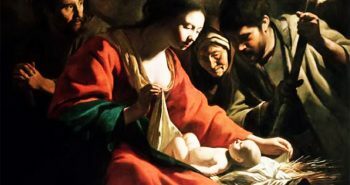 Don McGee: Now, in Psalm 22, between verses 21 and 22, the greatest miracle in history occurs — the resurrection of the Messiah. The event is not specifically stated, but it is certainly inferred. Verse 21 ends with a prayer for deliverance from Satan’s attack. In the last part of this series on the Passion in Bible Prophecy, well marvel at how Jesus’ victory on the cross is victory for all who accept His saving work on the cross. 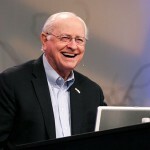 Dr. David Reagan serves as the Founder and Director of Lamb & Lion Ministries. He is a life-long Bible student, teacher, and preacher whose sermons have been distributed worldwide and has led 45 pilgrimages to Israel. Dr. Reagan is the host of the television program Christ in Prophecy. i prefer verse by verse studies, because although watching events unfold is great, nothing beats good old fashioned teaching. but are you still planning on doing a study on luke 21? thats one i`d really be looking foward too. I'm still working on Luke 22, but with events so hot in the Middle East I want to address Ezekiel 38-39 again first. Great! I have stayed away from following the middle east news, I get too excited and my blood pressure soars – then the news goes flat – and so do I. So I look forward to this. eeeeee! 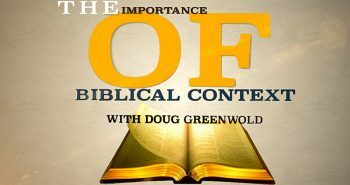 I agree with hartdawg that Psalm 83 needs to be studied from stem to stern with some apologetics as to why we believe that it could be the next big prophetic event. My personal belief is that IF there is something to the Psalm 83 scenario, then that would lead into Isaiah 17 and Ezekiel 38-39 and beyond. I let Bill Salus himself teach us about Psalm 83 in an interview we did with him on "Christ in Prophecy" – Psalm 83 Explained. Chuck Missler has now come out in support of a Psalm 83 scenario. People can say what they want about the Psalm 83 scenario, but it makes too much sense (at least to me) to ignore. "…but with events so hot in the Middle East…"
Wow! Looks like our 1st Muslim-in-Chief is really showing his true colors!